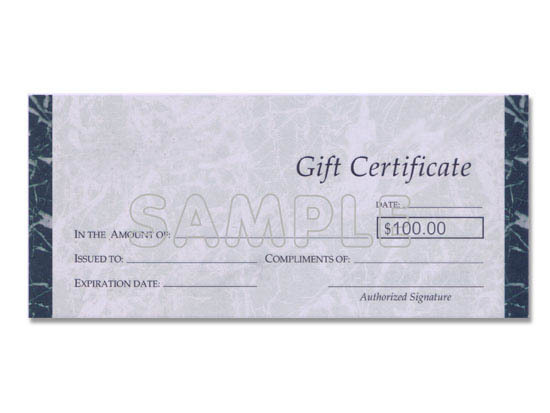 $100.00 gift voucher (certificate) from Texas Knifemaker's Supply. Expiration date is one year from date of purchase. If you are ordering only a gift voucher and want us to mail it to you, there is no shipping charge. Use the code, "GIFTSHIP", when asked and the shipping charge will be credited to your shopping cart.